"Legal Redress Investigates allegations of discrimination"
While we cannot offer legal advice, we can be partners in mediation and we can refer complainants to attorneys or other offices for assistance. If you believe you have experienced discrimination on the basis of race, gender, religion, native origin, sexual orientation or other basis, you are encouraged to write to NAACP Box 1261, Portsmouth, NH, 03802 Attn: Legal Redress. You will be sent a Complaint of Discrimination Form to be completed and signed. You may also call: 603-436-6099 to request a form, or print the form directly from the link on this page. If you call and reach our answering service, please speak slowly to leave your address AND phone number. Except for unusual circumstances, our Legal Redress Committee can act only after they have received your signed statement. We are not attorneys. If you need an attorney, we have three attorneys who have agreed to consider cases of discrimination. 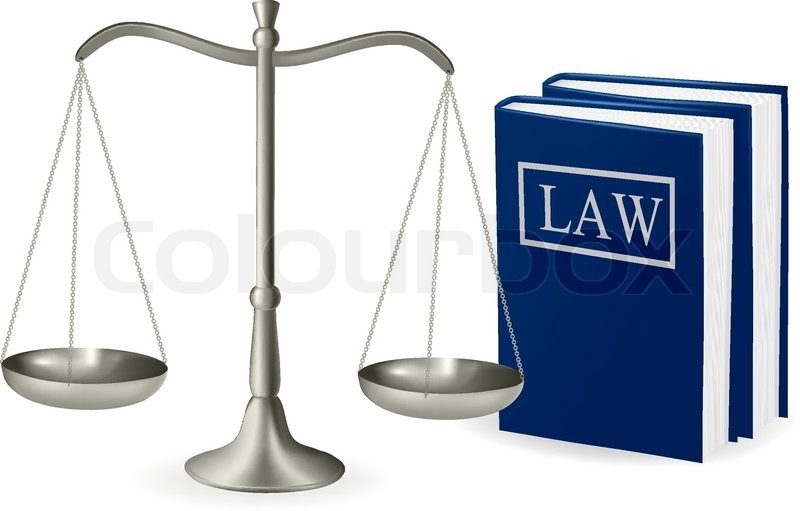 Once an attorney has been retained, Legal Redress is no longer directly involved. It is important to know that the investigation/fact finding process requires us to hear both sides of a dispute. Educating the community about civil rights and community building is very important to our mission within NAACP. It is our role to facilitate conversation between the two parties and, wherever possible, to mediate/negotiate a resolution that is amenable to both. There are occasions when individual cases of discrimination can uncover systemic discrimination, that is, discrimination throughout an entire business or other entity. In such a case, our local NAACP informs the Regional NAACP office. In addition it is extremely important that you understand that Legal Redress is a volunteer group. This does not imply that we are lawyers or that we have judicial authority. Our Mission in this arena is to provide fact finding, mediation, and to match needs with resources where and when ever possible. NAACP services are also contingent on availability of funds and volunteers.